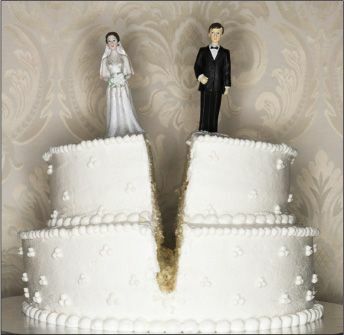 “It might be the only thing the two sides in a divorce can easily agree on: It’s no fun,” said Sarah O’Brien in CNBC.com. In the midst of hurt feelings, difficult conversations, and tough questions about the future, you’re expected to make some of the most important decisions of your financial life. Without a trusted, independent adviser to help you wade through the financial implications of the split, you may exit the marriage “in far worse shape than you intended.” Two of the biggest mistakes people pursuing a divorce make are “keeping a home they can no longer afford” and accepting the house in a settlement in lieu of liquid assets. Consider carefully whether you can afford the upkeep on your home in light of your new, postdivorce budget. And even if the home’s value looks the same on paper as, say, a retirement or savings account, “think twice before agreeing” to take it. The house will be far more costly to maintain over time, with different tax implications.